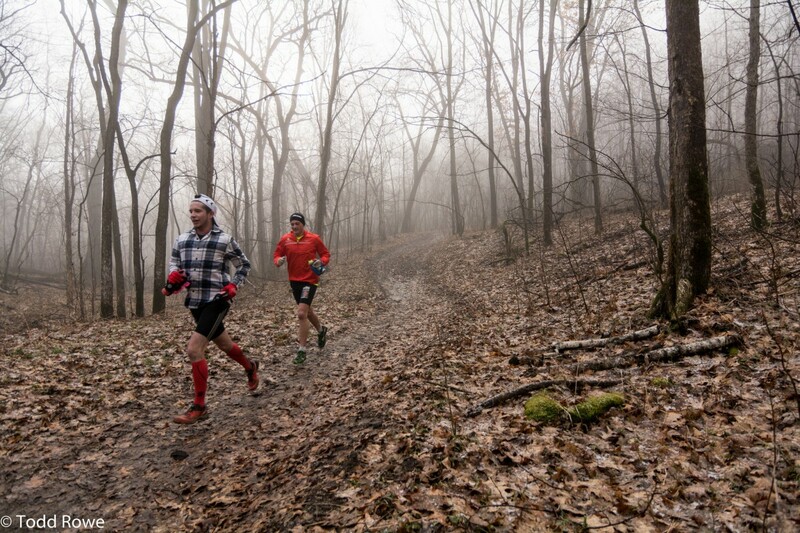 The Zumbro 100 Mile Endurance Run is a six-loop (6 x 16.7 = 100.2 Miles) 100% trail ultramarathon. The Zumbro Endurance Run 100MI trail races take place within the Zumbro River Bottoms Management Unit in Southeastern Minnesota’s Bluff Country – just outside of the tiny village of Theilman, MN. The Zumbro 50 Mile Endurance Run is a three-loop (3 x 16.7 = 50 Miles) 100% trail ultramarathon.